Throughout his career, Herbie Hancock has always pushed the boundaries, exploring a wide variety of music while bringing his flair to every setting. His Blue Note albums of the 1960?s ranged from post bop to Latin jazz (he penned "Watermelon Man"), straight ahead to free form. 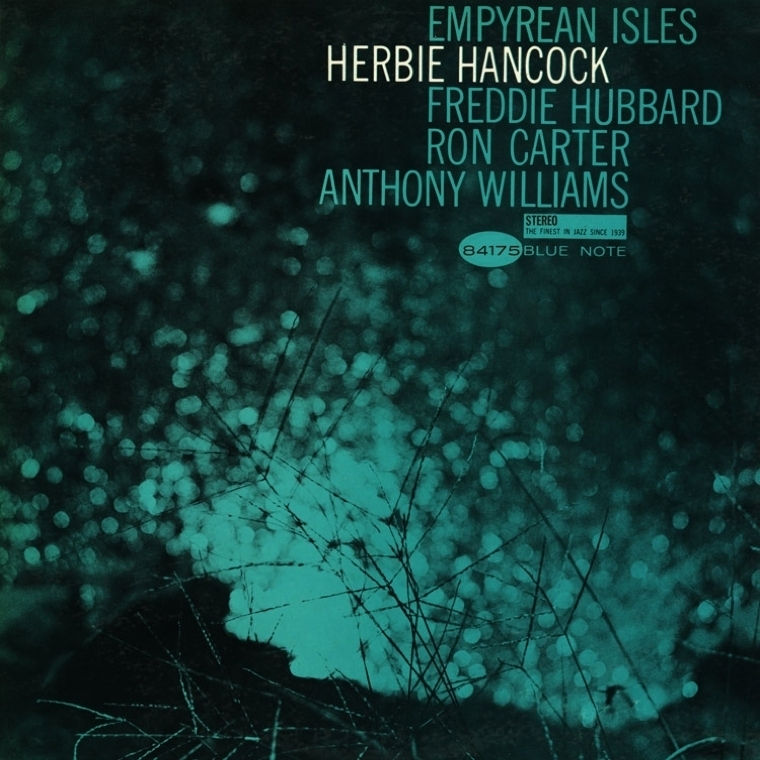 Empyrean Isles, recorded when Hancock was 24 and a new member of the Miles Davis Quintet, features the pianist pushing at the boundaries of hard bop, creating fresh, new music. In a quartet with Freddie Hubbard, Ron Carter and Tony Williams, Hancock shows that he was familiar with both avant-garde jazz and groovin' R&B. His four compositions include the original and most exciting version of "Cantaloupe Island" and the swingingly unpredictable "One Finger Snap." Empyrean Isles brims with the power and adventure of the best 1960s Jazz, pushing ahead into uncharted territory.